Hi guys, we are back again with the Big 5 Daily, giving you the latest in African and World Technology. 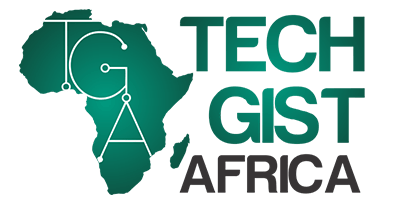 Remember we reported that there would be a pitch competition at the African Tech Summit? The pitching startups have been selected and amongst them, 3 blockchain companies made the cut. The first is Leaf, a Rwandan fintech startup that uses blockchain technology to financially include emigrants, refugees and unbanked individuals. The second is RideSafe, an insurtech platform that suggests solutions to the public motorbike network when accidents occur. The third is DeMars, a Mauritius based platform that tries to bridge the financial gap between the unbanked and their mobile phones. These selected will have the platform to showcase in front of over 400 investors, accelerators and others. Moving on, South Africa’s Zelda — a platform that helps organizations filter and assess talented youth for support through University education has witnessed quite the spurt of growth. 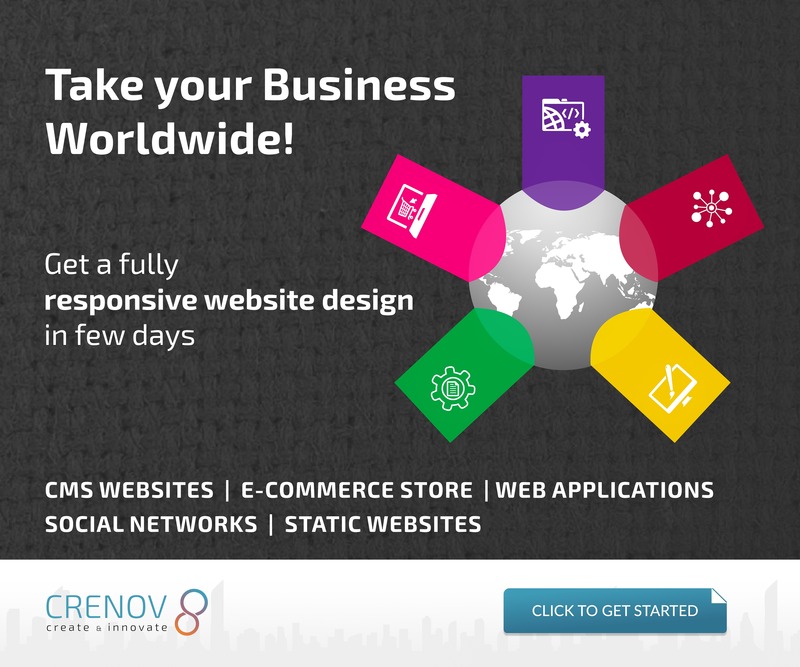 It is a social initiative that has seen organic success through word mouth without any form of marketing at all. According to Zelda, they already have over 500 student downloads. They have also been supported by Injini ed-tech incubator programme and through them, they have received advise and funding. Amazing startup, we look forward to seeing more of them. TIA (Technology Innovation Agency) is now calling on innovators in South Africa that have viable solutions to local problems to send in their proposals for assistance in the development of their technology and also, funding for their projects. According to the call, applications must be submitted online and the selected projects will receive support that range from development of their prototypes, research, modeling, IP protection and funding. Do you want apply? Click here. Still on applications, Breakthrough Accelerator– which is aimed at assisting edtech-centric initiative take that next leap is launching the LearnLaunch Accelerator programme. To be considered, applicants have to meet certain requirements: they must be at the revenue stage, must have been operating for at least 6 months and must boast of an experienced workforce in terms of operations. The application window lasts for 1 month and it opened 23rd of January. It will close 22nd of February. Apply here. Finally, we have news that the recent data privacy scandals Facebook has faced hasn’t really hurt their money after all. Reuters in fact reported that their stock price shot up by over 11% in only a few hours. According to a company report, their fourth quarter revenue increased by 30% and hit $16.9 billion. Although it is considered to be the slowest growth they have reported, it still surpassed analyst’s estimates. 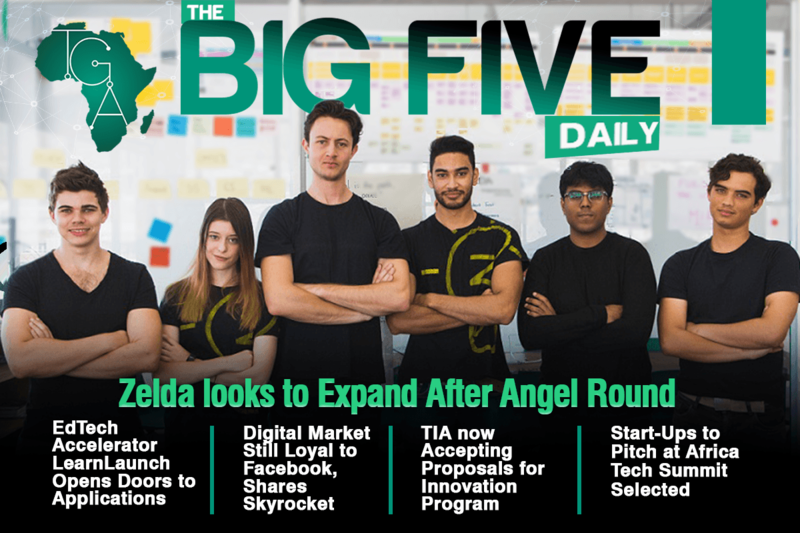 With this, we round up this week’s Big 5 Daily. Join us next week.